Chelsea, the current FA Cup champion, will face Manchester United in the round of 16 of the tournament, a repeat of last year's final. 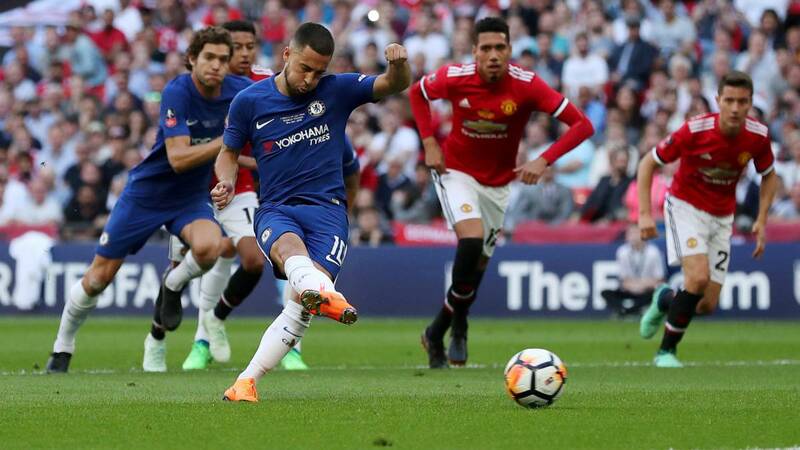 The current FA Cup champion, Chelsea, will face Manchester United in the last 16 of the tournament, a repeat of last year's final in which the 'blue' team won by Eden Hazard (1-0) ), as determined by the draw this Monday. For its part, the Newport County of the fourth category could face Manchester City if it passes the round against Middlesbrough, a series that must be completed with a tiebreaker. In other eliminatory, the Doncaster Rovers of the third division will face the Crystal Palace, while the AFC Wimbledon will face the Millwall of the second division.